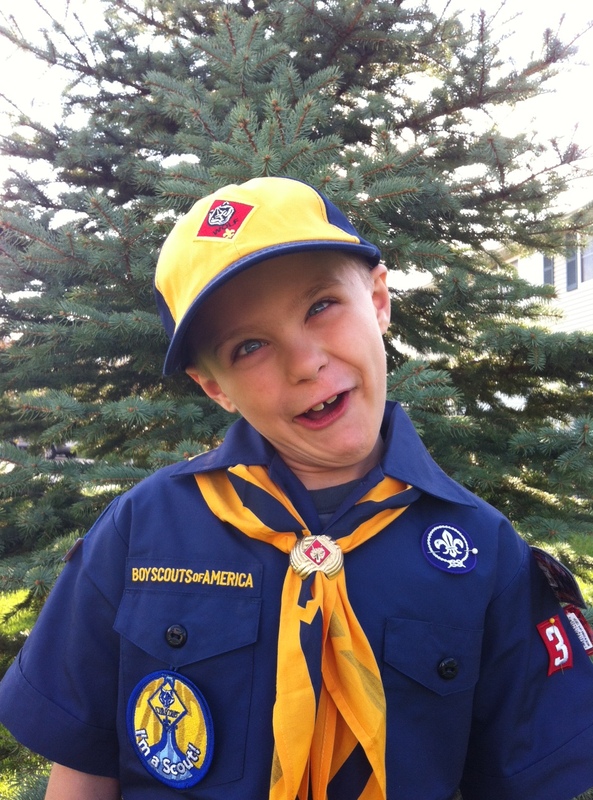 The Meister is in second grade this year and I had successfully avoided Cub Scouts for two years. You see, I had heard horror stories about the time commitment that scouts can become. That’s just not me. I am not nor do I want to be that mom running kids from one activity to the next. Yes, I’m lazy, but I firmly believe being home with your family at the end of the day is much more important that being at soccer, ballet, swimming, karate, etc. That and the organization as a whole leans way right and The Hubs and I lean far far far to the left. I didn’t know if I could, with good conscious, support an organization like Boy Scouts. With that said, The Meister asked if he could join scouts this year. His best friend Michael had told him all about it. He seemed so earnest. 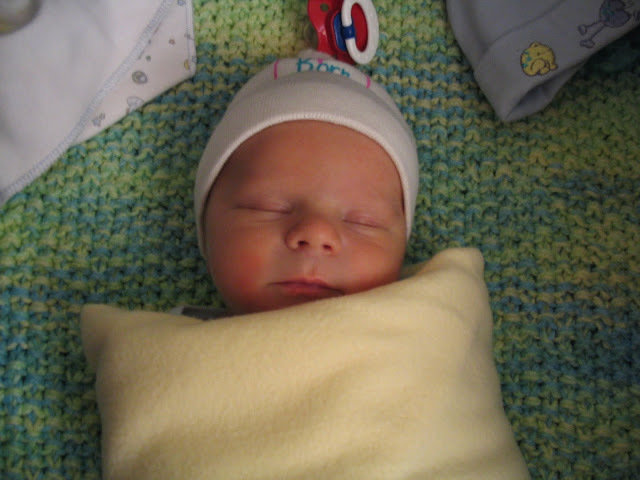 I look at him and see my tiny baby, how could I say no? How do you say no to your tiny baby, even when they are 7? We went to our first pack meeting. I sat in the back. Silently observing…and judging. Yep, these were normal people with normal kids. I can do this. Maybe. I hope. Meister of course was spazzing all over the gym with his friends. The next week was the first den meeting. 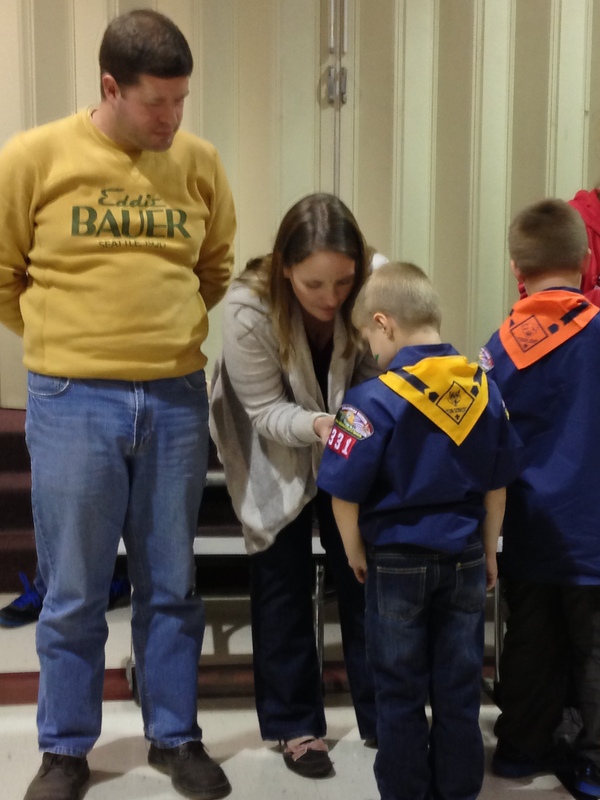 Filled out the application to be a Cub Scout. Really? An application to do what? Play games and make fart noises with his friends? Ok whatever. I just kept repeating, he wants to do this, he wants to do this, he wants to do this. Then, my dad took him to get his uniform. This is what I came home to. I melted. 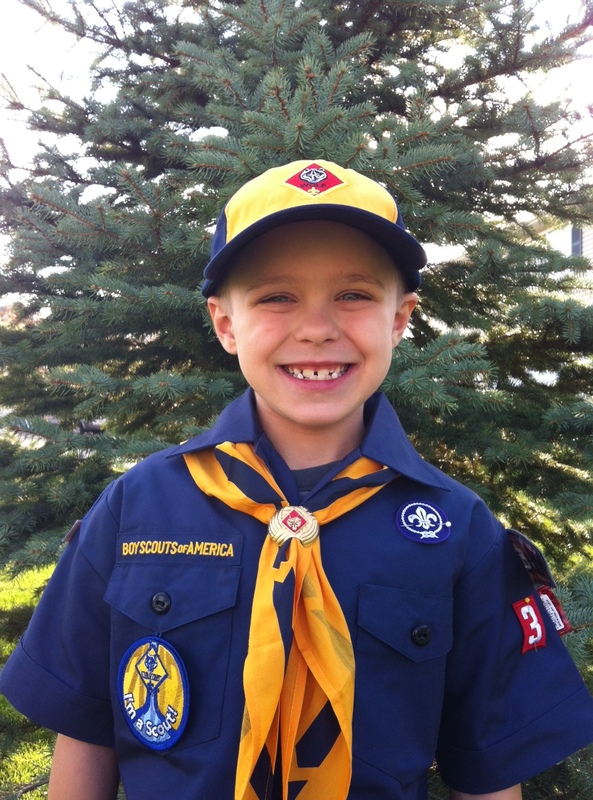 I silently vowed to follow him all the way to his Eagle Scout if he was going to look this damn cute. You want me to help him sell overly priced mediocre quality popcorn? Sure! 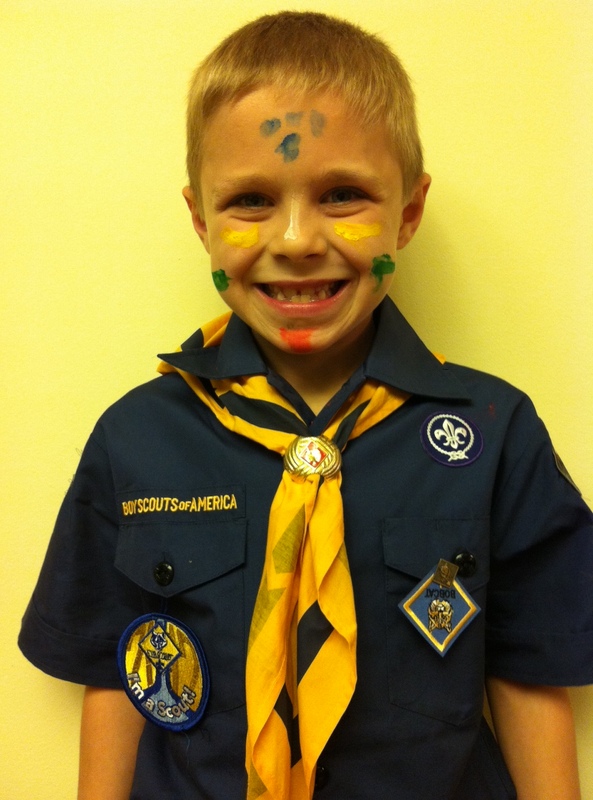 Want me to help him memorize things like the scout promise and motto? Done! Want me to attend meetings and then help herd 7 year old boys around an open area all the while encouraging them to pick up trash and stop pretending to shoot each other. I did it, but it took serious amounts of Diet Coke and popcorn to make me sane again. I may have looked similar at the end of the night. A whole month later, he is so into scouts. Way into it. He loves it. He actually has a passion for something other than his DS. I am so proud of him. He just completed his first badge. It was the Bobcat Trail. It gets you ready to officially be a Wolf. The face paint means something, but I forgot. I promise, we’re into it! Some more than others….